The R&S®SMBV100A is both, a versatile general-purpose vector signal generator and a powerful GNSS signal simulator. 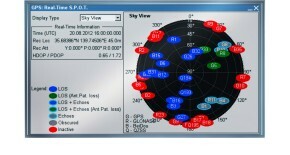 It can simulate up to 24 satellites in realtime for testing GNSS receivers flexibly, reliably, and cost-efficiently. 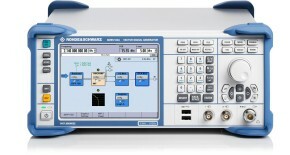 The R&S®SMBV100A supports receiver testing under realistic conditions by offering features such as obscuration simulation and automatic multipath generation. Out of a multitude of possible test scenarios – with predefined or user-specific settings – this application note presents some examples to give an impression of the instrument’s capabilities.